Hi all! Nasty stomach bug left me sleeping and running between doctors most of the month so sadly not much to report. That said, feeling much better now so picking steam back up on tasty, tasty code. 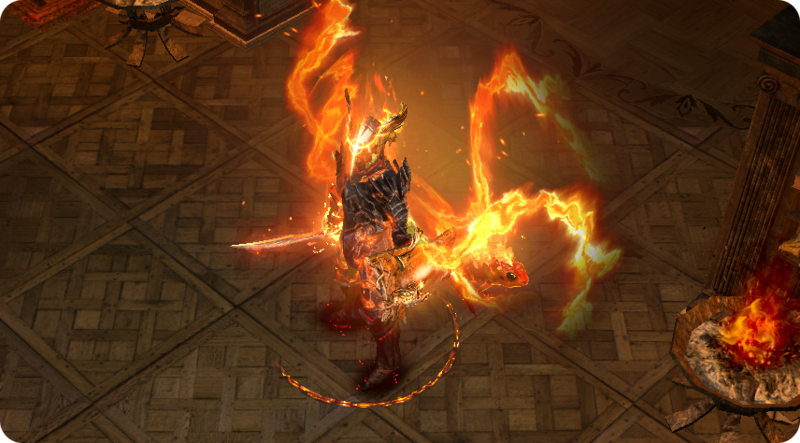 On the fun-things front this month I wrote my second build for Path of Exile, but less than usual for Tor. This year Google declined our GSoC application to make room for budding open source projects. Personally I think asking us to take a break every so often is applaudable (small projects need the boost! ), but this left us asking: what next? In 2015 when this happened we ran a smaller program of our own called Tor Summer of Privacy. Colin is now organizing a similar program for this year (thanks Colin!). Stay tuned on Tor’s blog for the official announcement. Tim and I wrote a joint proposal, so if you wanna get involved with Tor this summer then check it out! This February the only other tidbit that comes to mind are a couple initiatives as our membership secretary. Kicked off the selection process for our next Community Council and began our bi-annual checkup for membership activity.